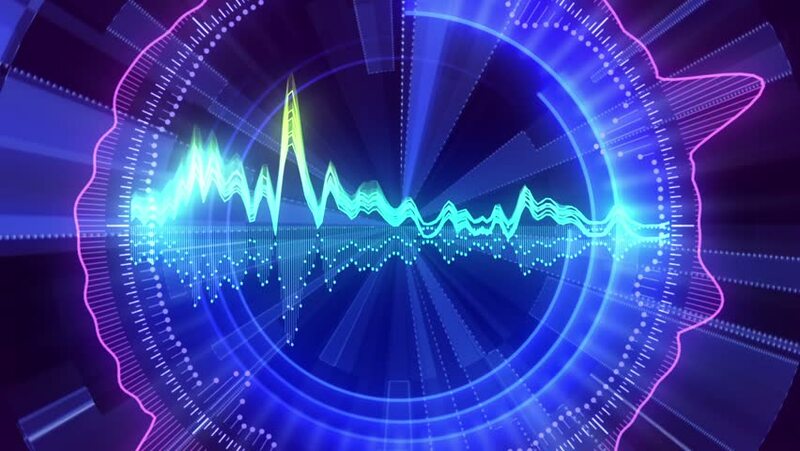 Waveform processing and design for radar have been of interest to engineers, system theorists and mathematicians in the last couple of decades. In the last decade, however, the radar world has been revolutionized by a significant increase in the computational resources; an ongoing revolution with considerable momentum. Such advances are enabling waveform design and processing schemes that can be adaptive (also referred to as cognitive, or smart) while being extremely agile in modifying information collection strategy based on new measurements, and/or modified target or environmental parameters. These novel design and processing schemes have also opened new avenues for enhancing robustness in radar detection/estimation, as well as coexistence in networked environments with limited resources such as a shared spectrum—all leading to increased reliability.